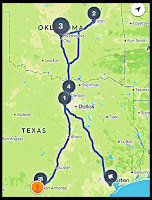 I recently shared the first leg of our #TXOKRoadtrip2018 adventure with you, sharing all of the excitement of our 24 hours in Tulsa to catch the opening show of U2's eXPERIENCE + iNNOCENCE tour. 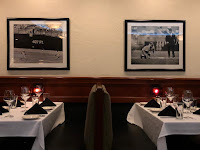 We spent extra time in Tulsa before and after the show to explore the city's food scene and visit a Norman Rockwell exhibit at the Gilcrease Museum. 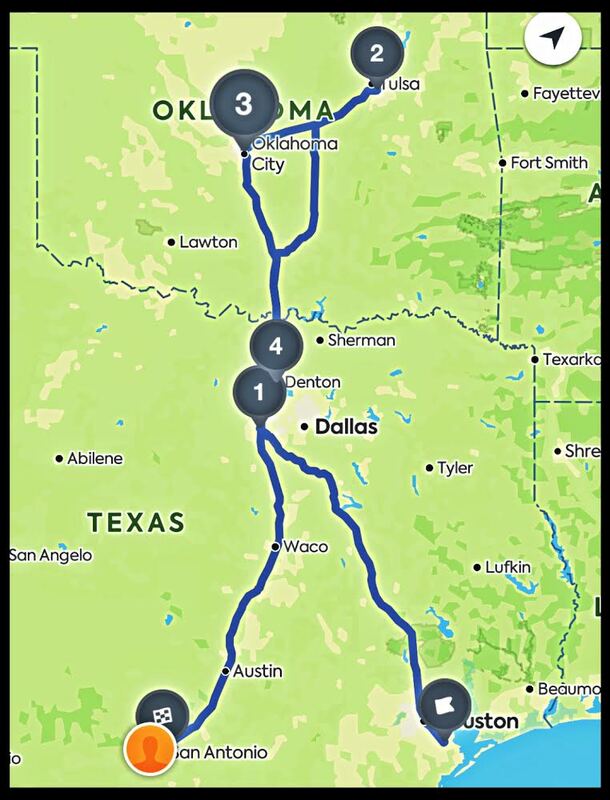 For our trip back to San Antonio, we opted to take two days to drive home...spending time in Oklahoma City and Denton, Texas en route. We had never been to Oklahoma City before -- so we spent 24 hours exploring the city. 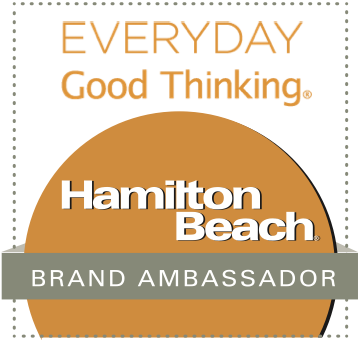 Our stays in both cities were hosted at Embassy Suites by Hilton™ locations. This was our first experience with the Embassy Suites brand, and both of our stays were fabulous! Embassy Suites offers guests a lot of bang for their buck, with lots of great included amenities to make your stay a pleasant one. We arrived in Oklahoma City (aka OKC) late afternoon on the Thursday of our road trip. We self parked our rental car at Embassy Suites Oklahoma City Downtown Medical Center. The check-in process was quick and easy, and we were shown to our upgraded Premium Suite. The modern suite featured a living room, separate bedroom with King bed, a large bathroom, and a mini kitchen. Premium Suites come with a variety of upgraded amenities, including complimentary in-suite WiFi, a Keurig coffee machine with an assortment of K-Cups, and a basket of complimentary snacks and chilled non-alcoholic beverages. All stays at Embassy Suites also include complimentary Happy Hour appetizers and beverages every evening...as well as made-to-order breakfast with hot and cold items. As this video shows, we thoroughly enjoyed our overnight stay at Embassy Suites! 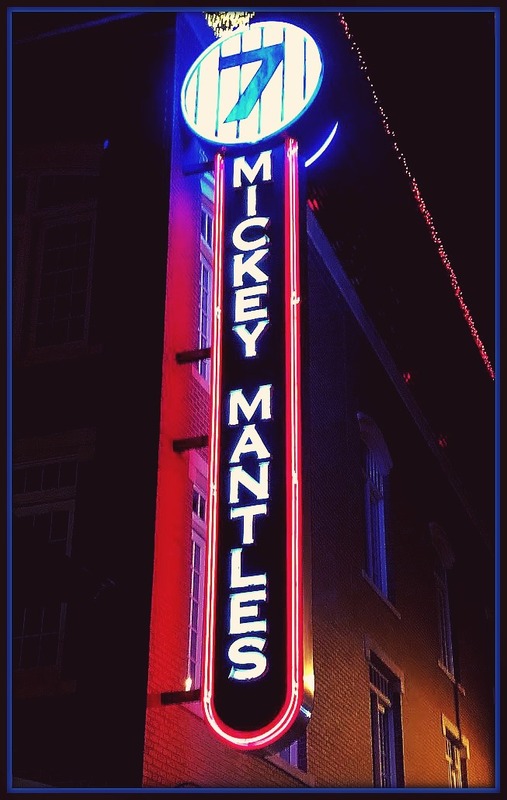 After we settled in a bit, it was time for a late dinner at Mickey Mantles Steakhouse in OKC's Bricktown dining and entertainment district. The area is home to 45+ restaurants, bars, and shops -- along with family-friendly attractions, museums, the Bricktown Canal, a minor league baseball park, and Chesapeake Energy Arena (home of the NBA's OKC Thunder). 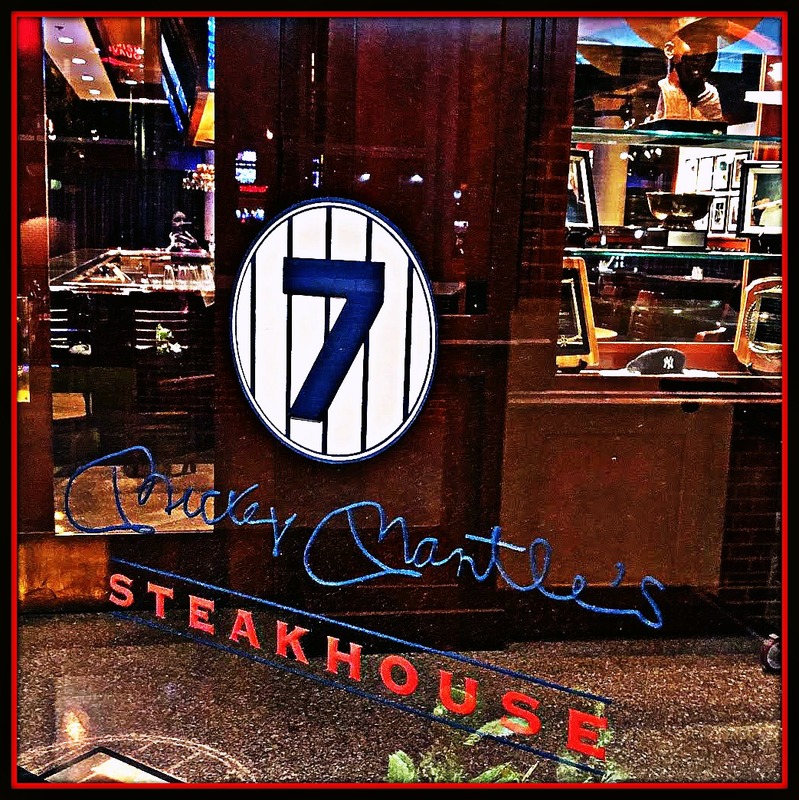 Mickey Mantle's Steakhouse is named after baseball legend and Oklahoma-born Mickey Mantle. 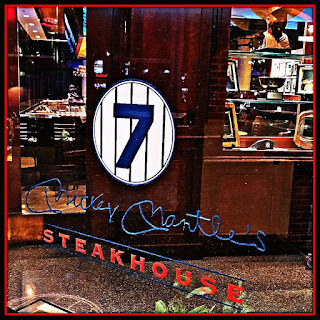 This fine-dining steakhouse offers a wide range of beef and seafood specialties -- along with memorabilia from Mantle's legendary New York Yankees career wearing uniform #7. 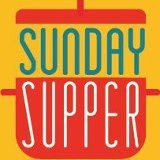 The restaurant's atmosphere is upscale and elegant, and the service is superb! We found a free parking on the street just outside the restaurant, but valet parking is also available. We stepped inside and were warmly greeted and shown to our table. Our server came to our table shortly after we were seated to help us navigate the restaurant's extensive menu. We decided to start our meal sharing the Chef's Seafood Appetizer. This sampler was comprised of tender fried calamari with marinara for dipping, crab claws in lemon butter, and jumbo shrimp topped with a tangy tequila-lime sauce. The seafood was very fresh and expertly prepared. 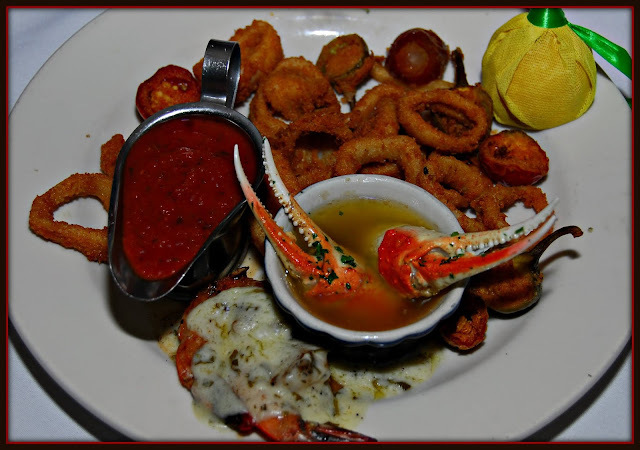 The calamari was crispy without being greasy, and the crab and shrimp were sweet and plump. Our meal was off to a fabulous start! 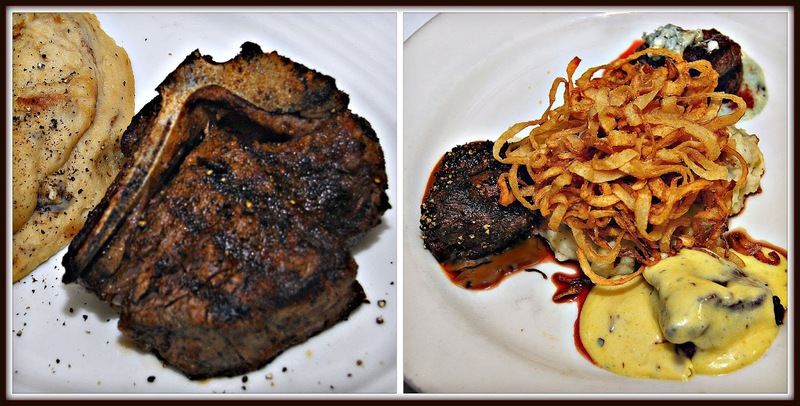 For our entrees, we chose a pair of items from Mickey Mantles' impressive steak menu. Michael selected the bone-in filet mignon topped with black truffle-infused salt -- which was served with garlicky mashed potatoes. I opted for the Tenderloin Tips Trio, which was the perfect way to try three of the restaurant's signature sauces: Béarnaise, Cognac Pepper, and Roquefort. All three sauces offered the big flavors that I love! 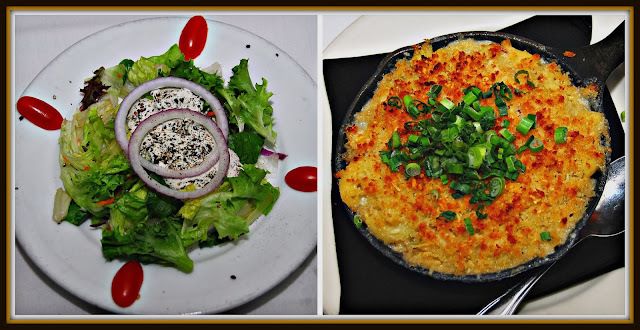 To accompany our entrees, we shared two side dishes -- a classic wedge salad...and swoon-worthy mac 'n cheese with crab and pancetta. The salad was crisp and fresh, with the perfect amount of creamy-chunky blue cheese dressing. The mac 'n cheese was downright addicting -- with savory pancetta, generous lumps of sweet crab, and a crispy topping. This side could easily be a meal of its own paired with a salad. 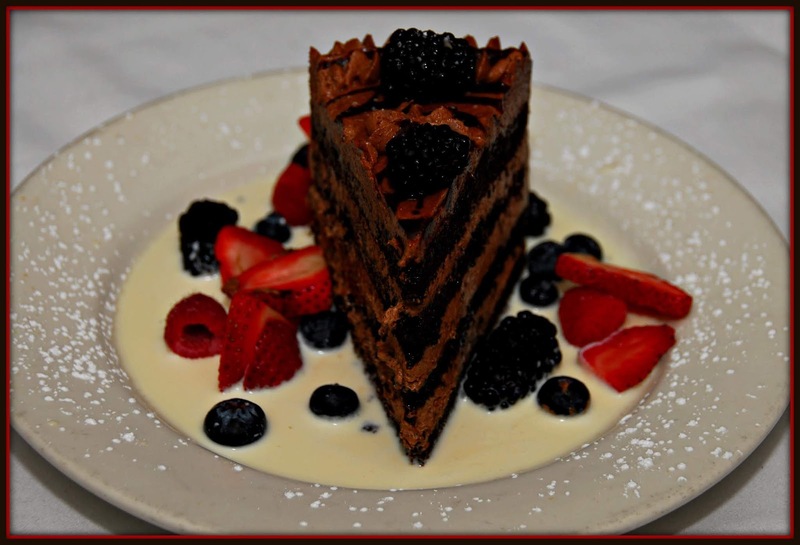 We were feeling pretty full after enjoying our perfectly cooked steaks and sides, but our server suggested that we split one dessert from their menu...the decadent Chocolate Tres Leche Cake. After hearing about this amazing cake, it didn't take any arm twisting for us to agree to share a slice! The cake featured multiple layers of moist chocolate cake and rich fudge icing. It was served in a pool of sweet, creamy tres lech sauce -- along with fresh strawberries, raspberries, blackberries, and blueberries. This heavenly cake is very rich, making it perfect for sharing to cap off a delicious steak dinner. 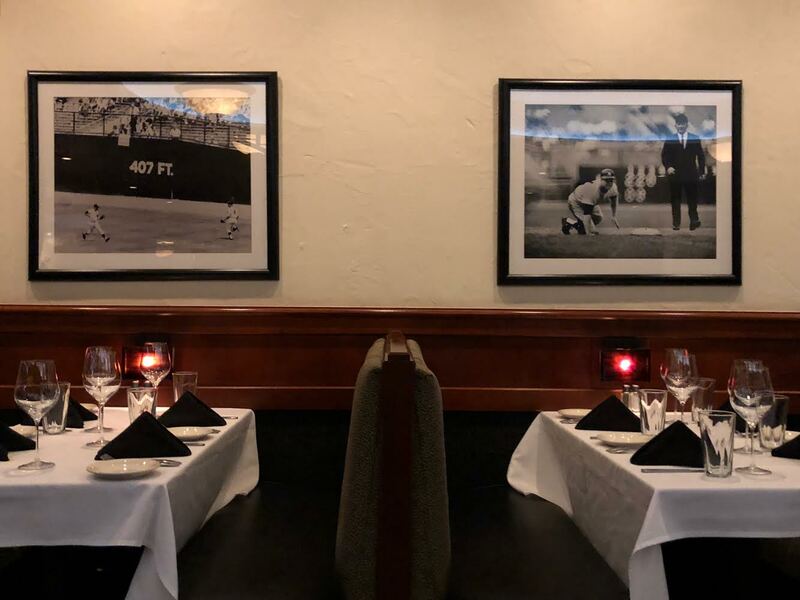 With that, our steak dinner at Mickey Mantles Steakhouse was complete. We stopped to admire some of #7's sports memorabilia in a large case near the entrance before walking back to our car. The Embassy Suites was a short 5-minute drive from the restaurant -- talk about convenient! We returned to our room and immediately fell into the comfy King bed for some much-needed sleep. The next morning, we woke up and enjoyed breakfast just off the hotel's lobby. With both hot and cold options to choose from, there was plenty to keep us both happy. 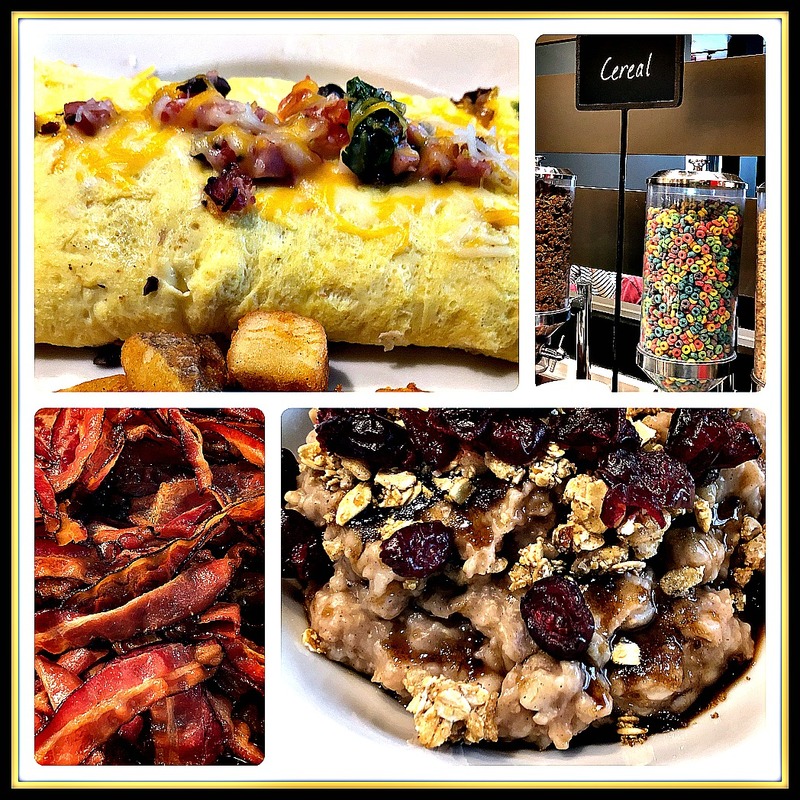 We enjoyed made-to-order omelettes, customized oatmeal bowls, fresh fruit, and pastries. A day of exploring requires a hearty breakfast, so having this meal included in our Embassy Suites stay was very convenient! We had a few hours to explore OKC before hitting the road for Denton, so we visited the Oklahoma City National Memorial Museum that morning. The memorial honors those killed and injured in the 1995 bombing that shocked the entire nation. The Outdoor Symbolic Memorial was dedicated by President Bill Clinton in 2000, on the fifth anniversary of the bombing. The Outdoor Symbolic Memorial is located where the Murrah Building once stood, as well as the surrounding area devastated during the attack. The memorial is open to the public at no charge, but there is a charge to visit the adjacent museum. Gates of Time: These twin gates frame the moment of destruction – 9:02 a.m. The East Gate represents 9:01 a.m. on April 19th, and the innocence of the city before the attack. The West Gate represents 9:03 a.m., the minute after the bombing. Reflecting Pool: Shallow water helps soothe wounds, with calming sounds providing a peaceful setting for quiet personal reflection. Field of Empty Chairs: A total of 168 chairs represent the lives lost on April 19, 1995. The chairs are placed in nine rows to represent each floor of the building, and each chair contains the name of someone who was killed on that floor. Nineteen smaller chairs represent the children who lost their lives that day. The field is located on the footprint of the former Murrah Building. Survivor Wall: On the east end of the Memorial stands the only remaining walls from the Murrah Building. These walls are there to remind visitors of those who survived the terrorist attack. Today, more than 600 names are inscribed on salvaged pieces of granite from the Murrah Building lobby. 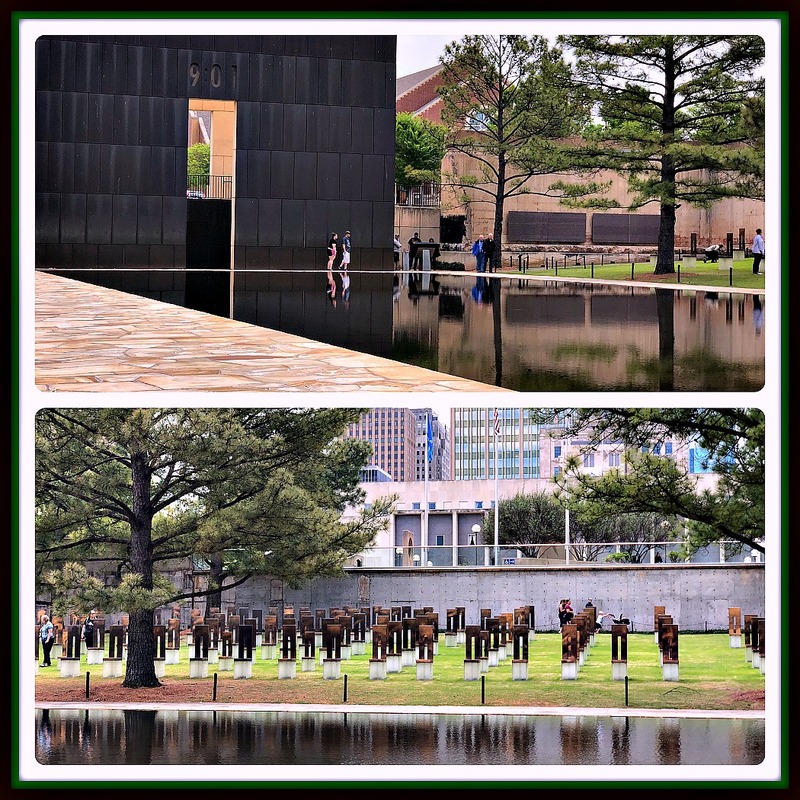 Much like visiting the 9/11 Memorial in lower Manhattan, the Oklahoma City National Memorial Museum is an emotionally moving site meant for reverence and quiet reflection. We did not have time to visit the adjacent museum this time, but we hope to do so on another visit. After spending our morning at the memorial, we decided to grab a casual lunch. 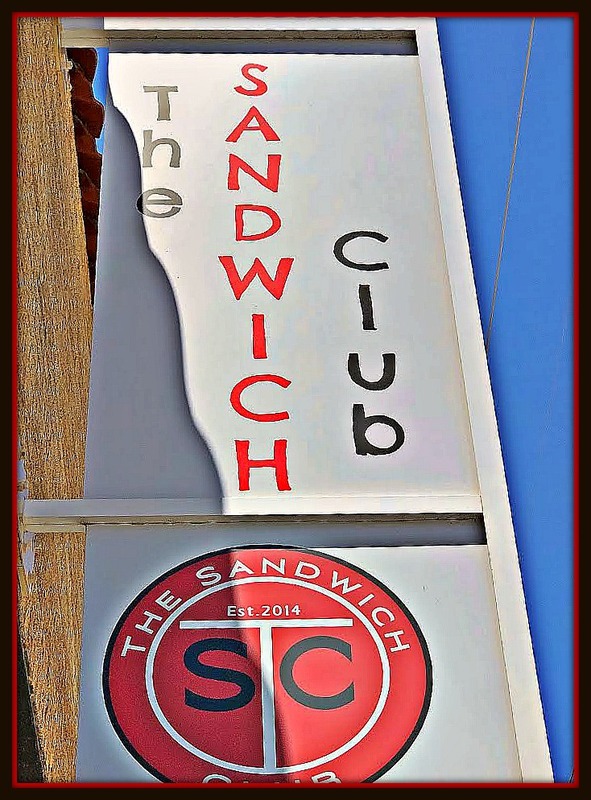 We were so happy that we discovered The Sandwich Club while researching OKC restaurants. This quirky, fun little sandwich shop opened in 2015. 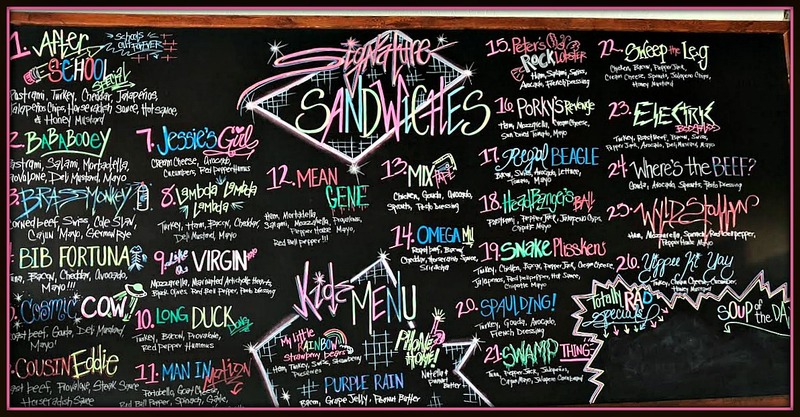 The creative menu features sandwiches with names and pop culture references that any child of the 80s will love! 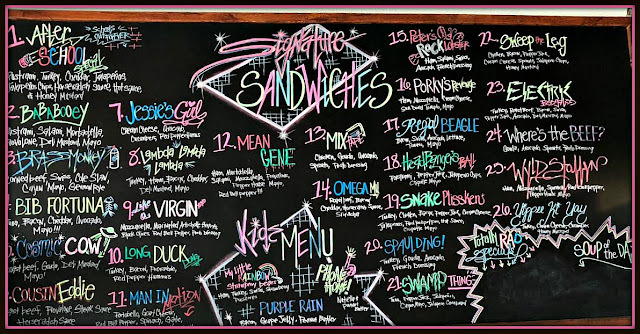 We stepped inside and took our time looking over the colorful menu on the chalkboard -- chuckling over names like Jessie's Girl, Where's the Beef, and Regal Beagle! After looking over all of sandwich our options, we settled on an Electric Boogaloo and a Bib Fortuna. Which sandwich would YOU choose -- leave me a comment below, please!! When our order was ready, our sandwiches came packed in a brown paper bag with my name on it -- just like brown bag school lunches. Such a fun touch -- loved it! 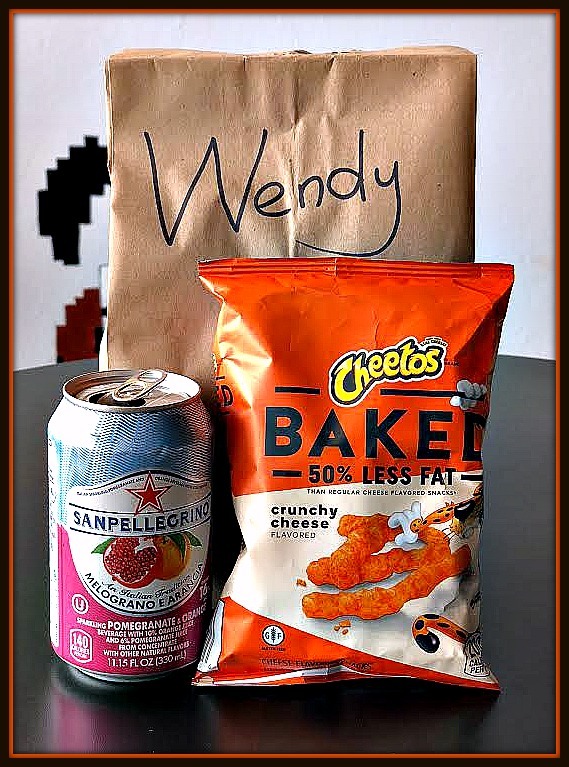 We added beverages and chips to make our sandwiches into combos. Michael's Electric Boogaloo was made with turkey, roast beef, bacon, Swiss and pepper jack cheeses, avocado, deli mustard and mayo, lettuce, tomato, and onion. My Bib Fortuna had creamy tuna salad, bacon, cheddar, avocado, and mayo. Both sandwiches were absolutely delicious! 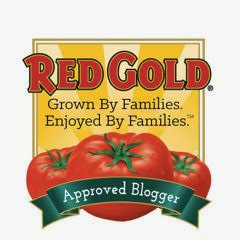 Made with quality ingredients, they were supremely fresh. This was SO MUCH better than the lunches I packed for school back in the day! It was well into the afternoon by then, and our time in OKC was quickly coming to an end. We had just enough time for a sweet treat first, though. We hopped in the car and headed to Sweet Mini's Donut Company! 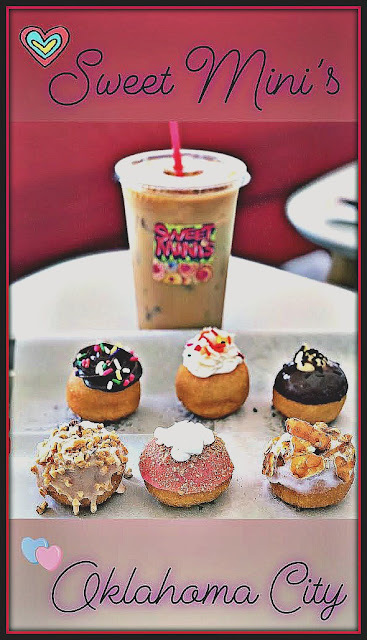 Sweet Mini's features customized, fresh-made warm mini cake donuts that are glazed, topped, and/or filled with a variety of yummy decorations. Because each donut is just two bites big, that means you can try several flavors at one time. Michael shared the Salty Sweet (pretzel and caramel), Fluffernutter (PB and marshmallow), 'Nilla Funfetti, Boston Cream Pie, Strawberry Bliss, and Fancy That (chocolate icing with sprinkles) flavors. We paired our Sweet Mini's with iced coffee for a perfect afternoon pick-me-up. Now that we were fortified with caffeine and sugar...and a full tank of gas...it was time to bid Oklahoma City farewell and head back to Texas for a quick visit to our old stomping grounds of Denton. We stopped by t he Embassy Suites Downtown Oklahoma City Downtown one last time to pick up our luggage -- which they conveniently stored for us when we checked out after breakfast. We loaded up that car and hit the road again.I can't wait to tell you all about our visit to Denton tomorrow, so stay tuned! Disclosure: Embassy Suites Oklahoma City Downtown provided us with a complimentary stay in a upgraded Premium suite for one evening. 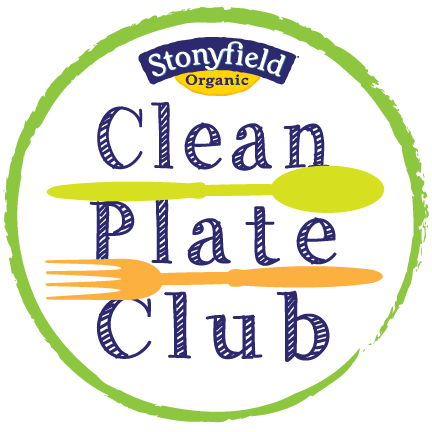 Mickey Mantles Steakhouse and The Sandwich Club provided our meals -- and Sweet Mini's provided us a discount on menu items -- to facilitate inclusion. Unless noted, all photographs are copyrighted by Michael K. Garcia and may not be used without prior permission.